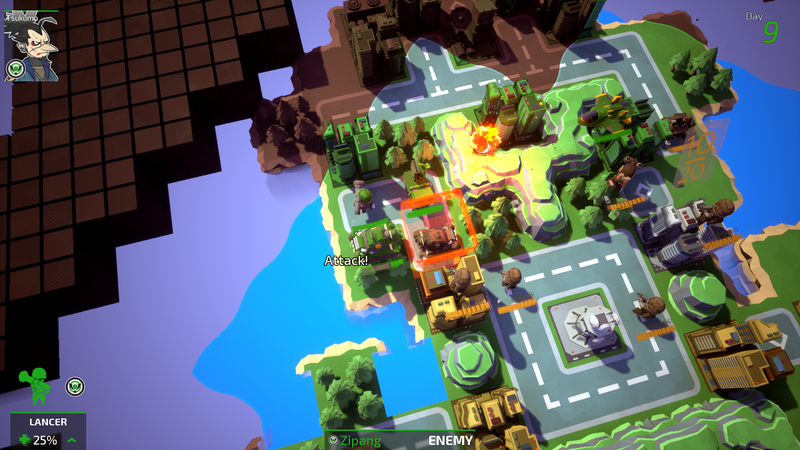 The Nintendo Switch has been slowly becoming the home for indie takes on series that have been abandoned by Nintendo itself. 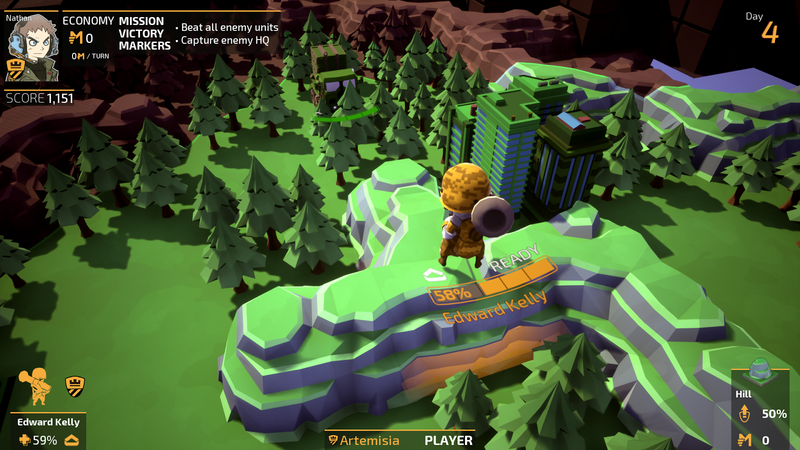 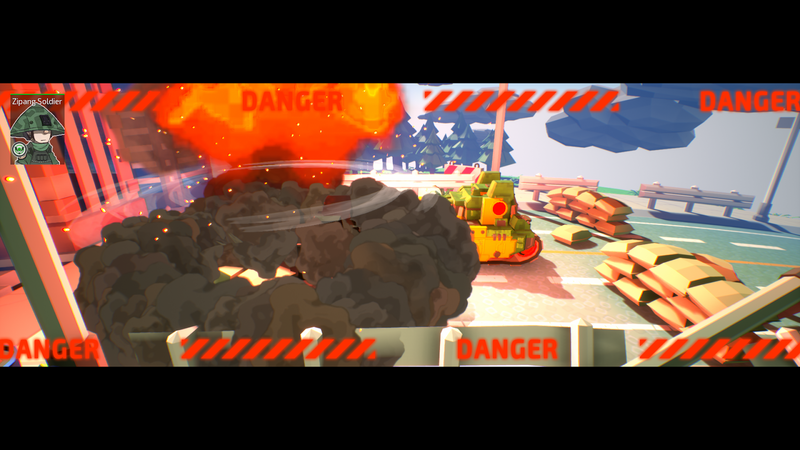 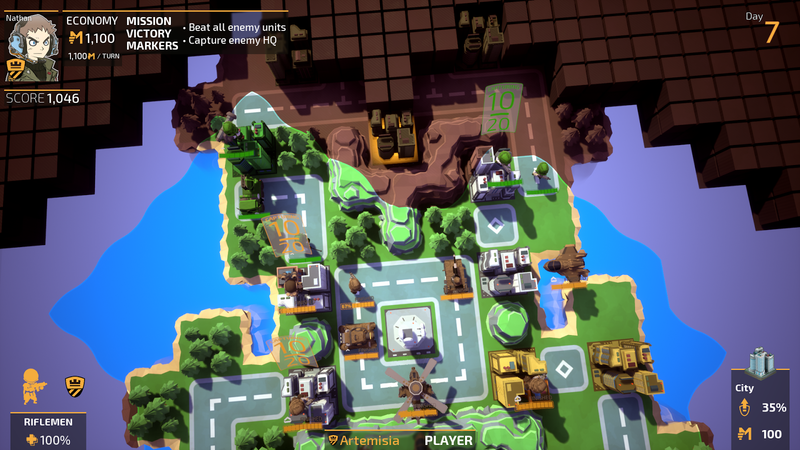 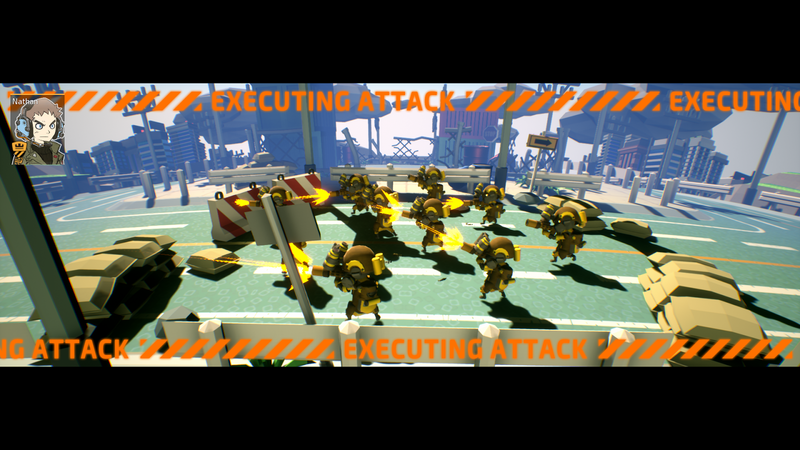 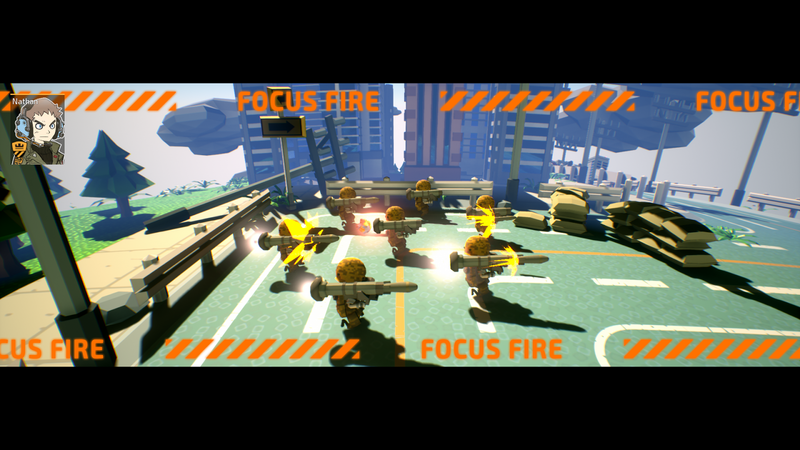 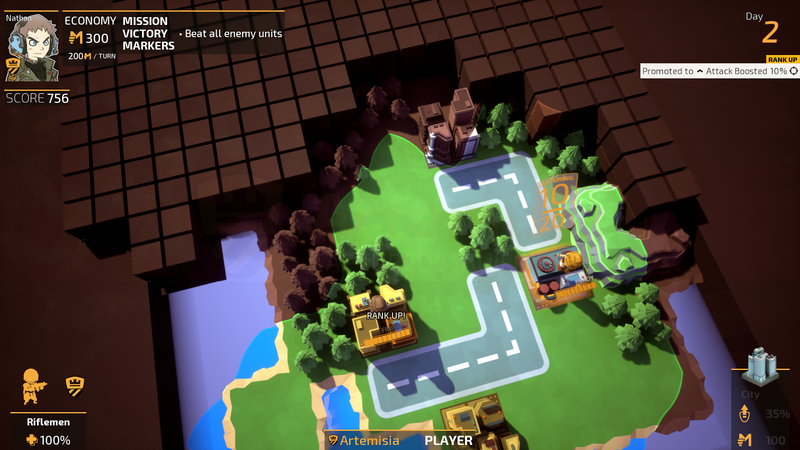 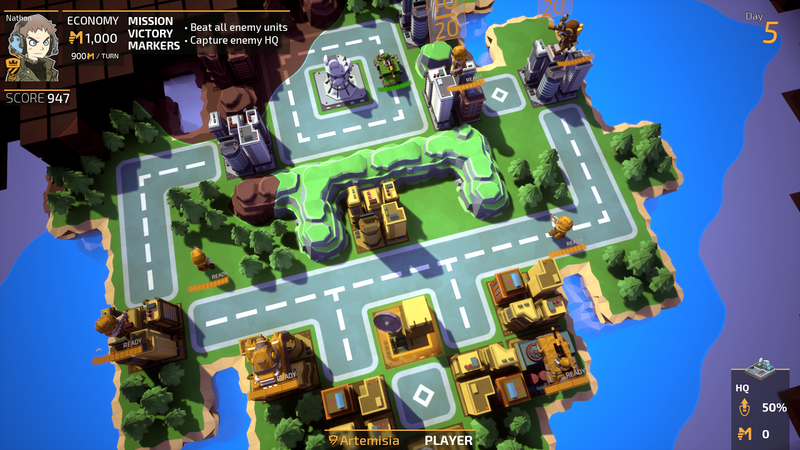 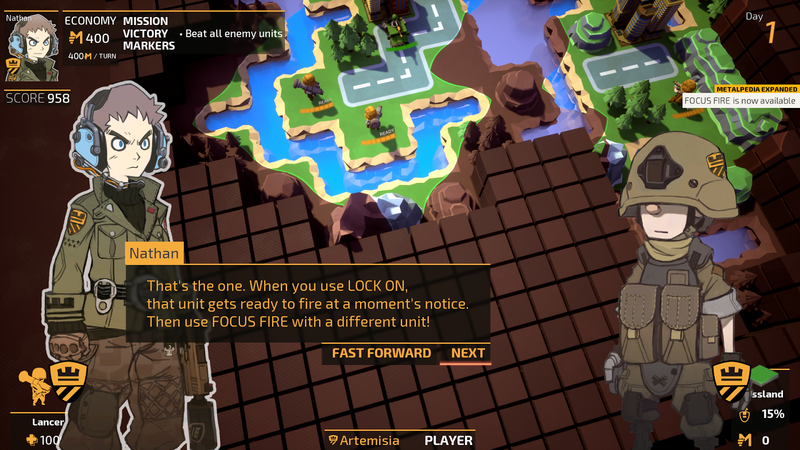 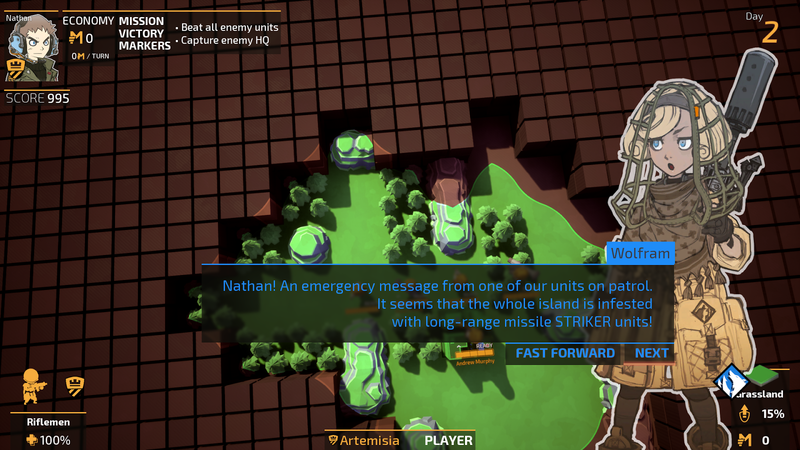 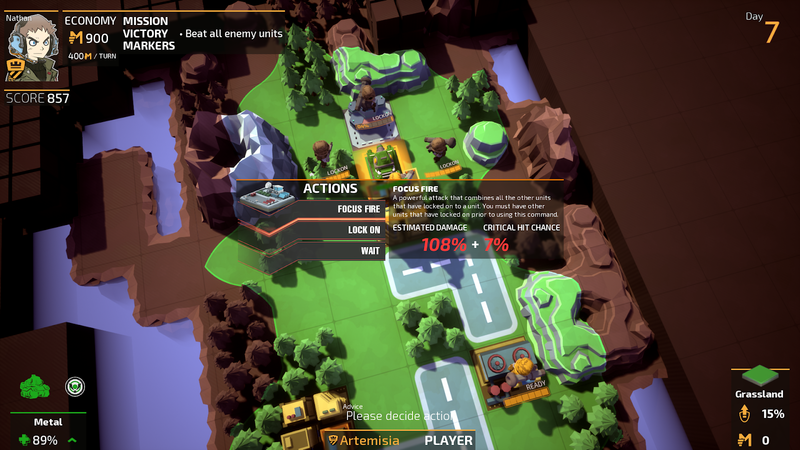 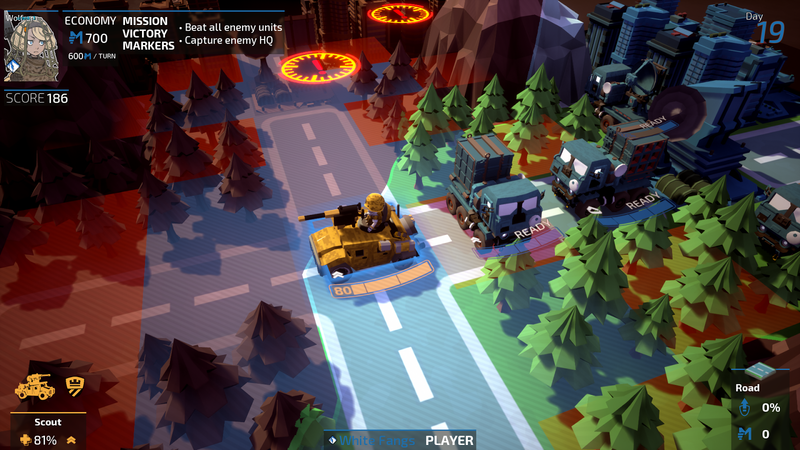 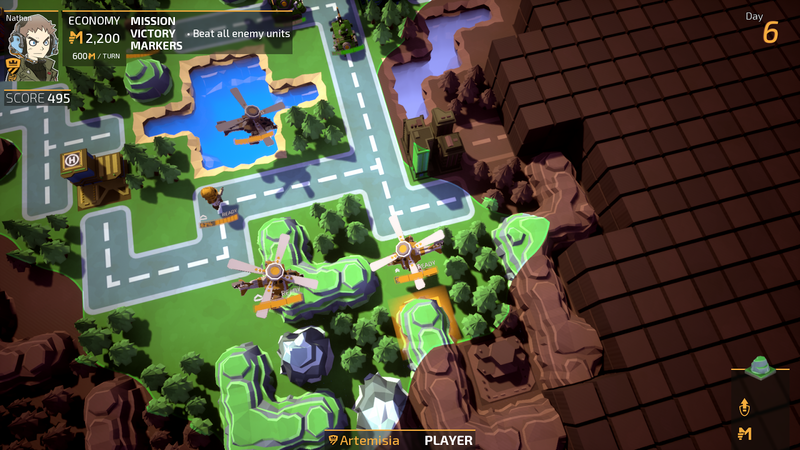 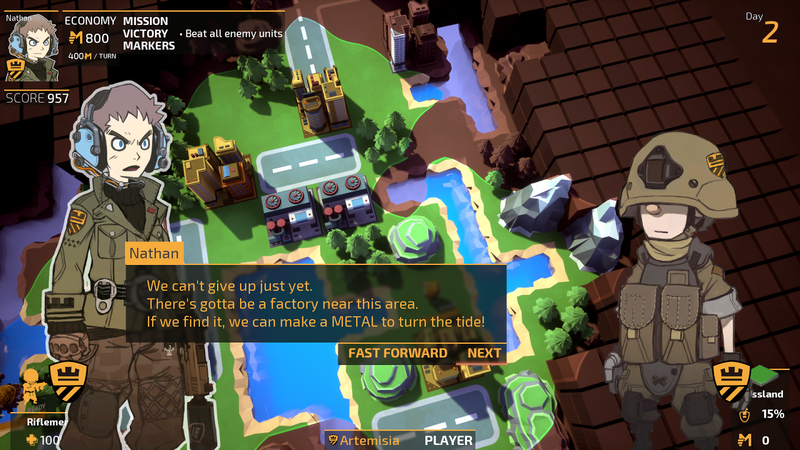 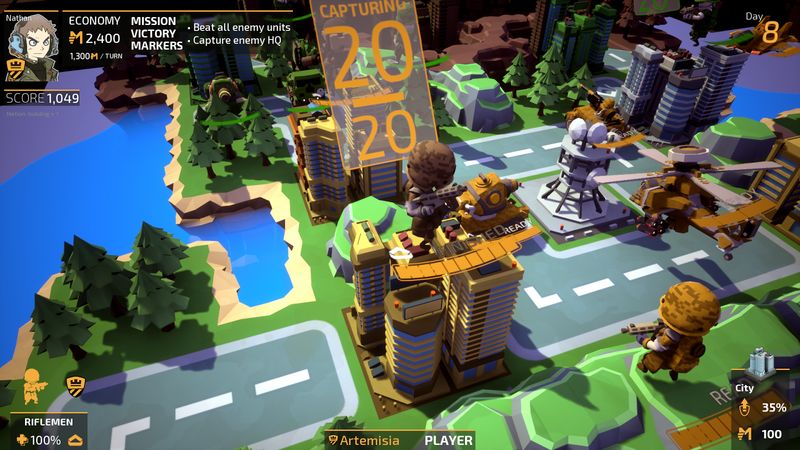 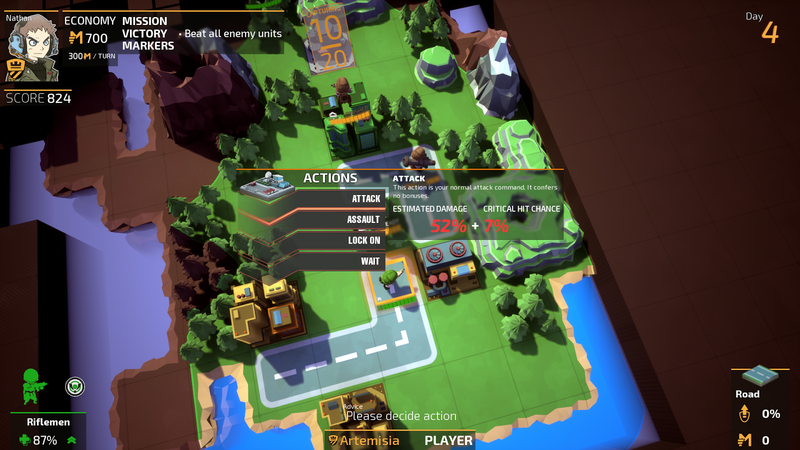 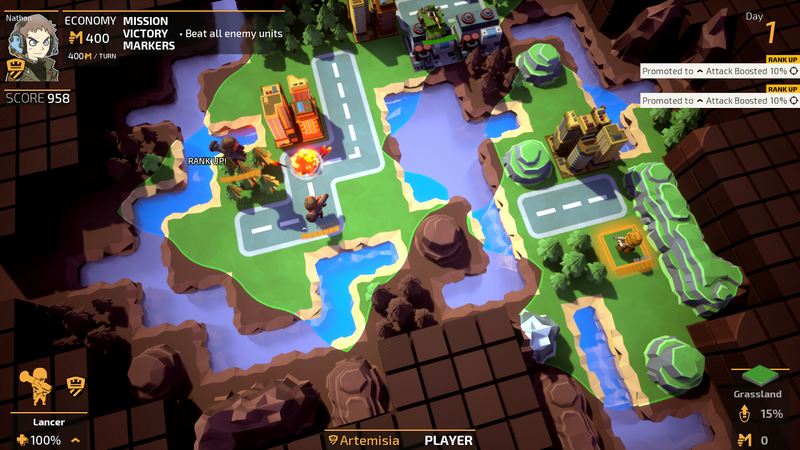 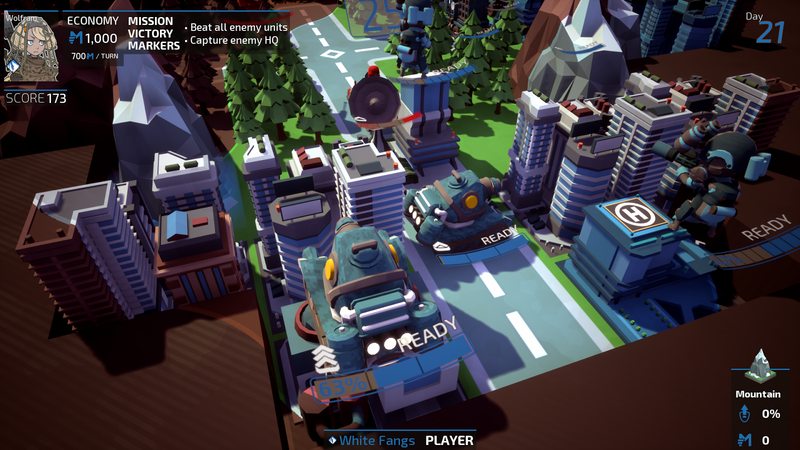 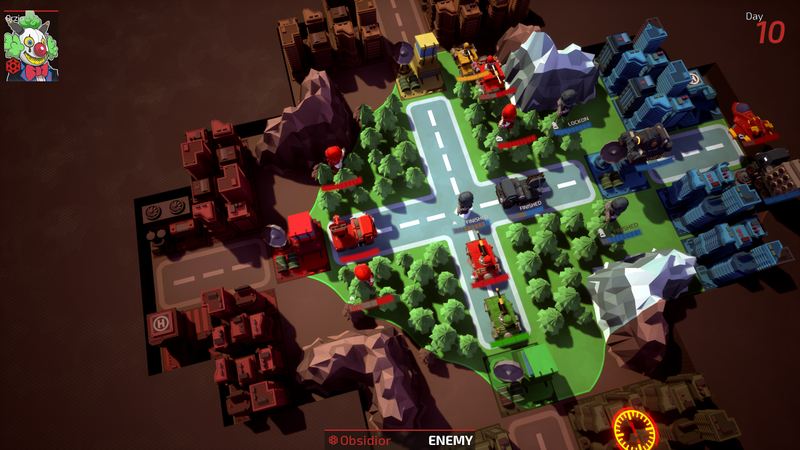 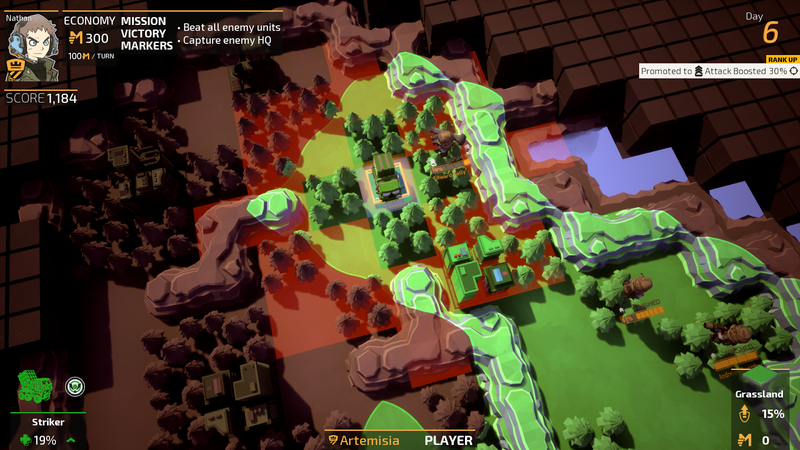 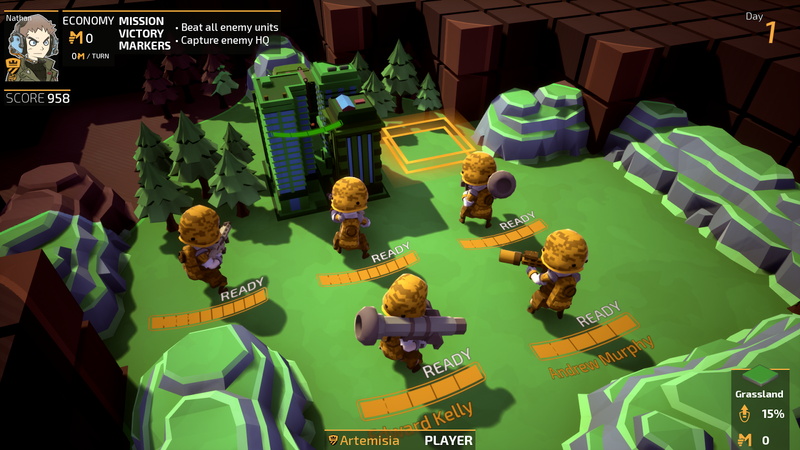 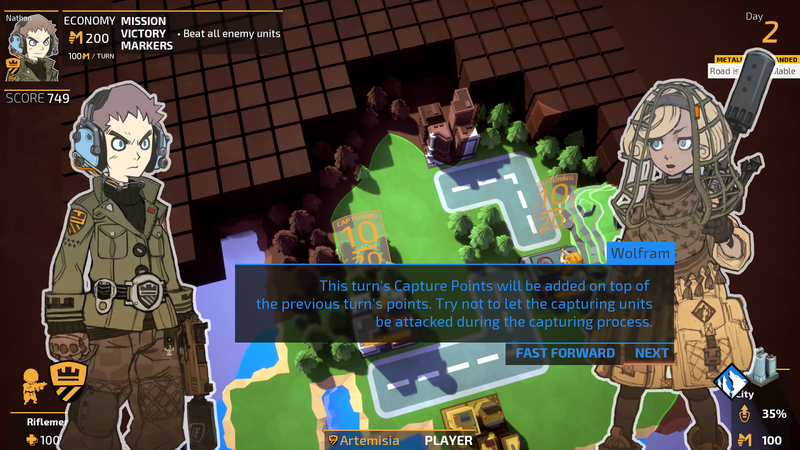 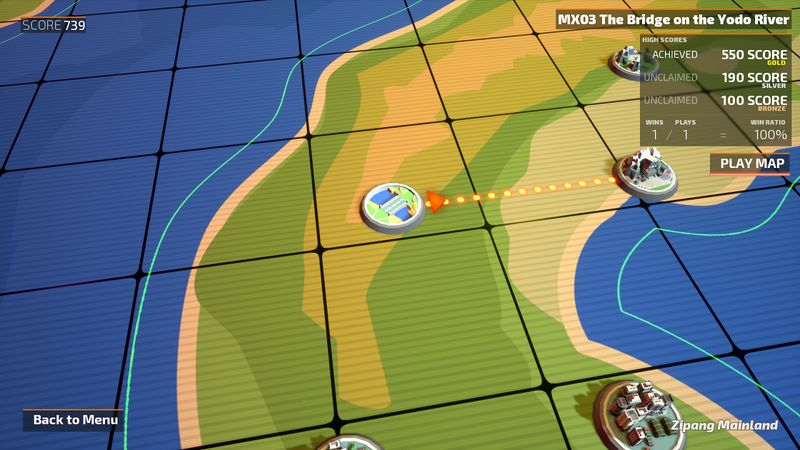 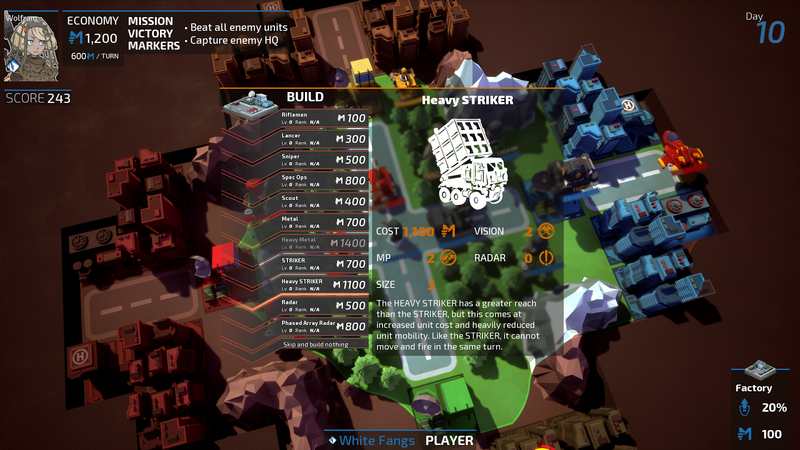 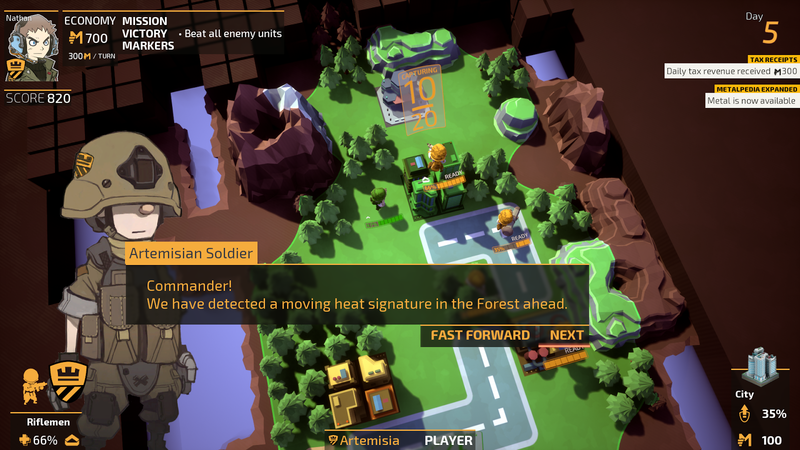 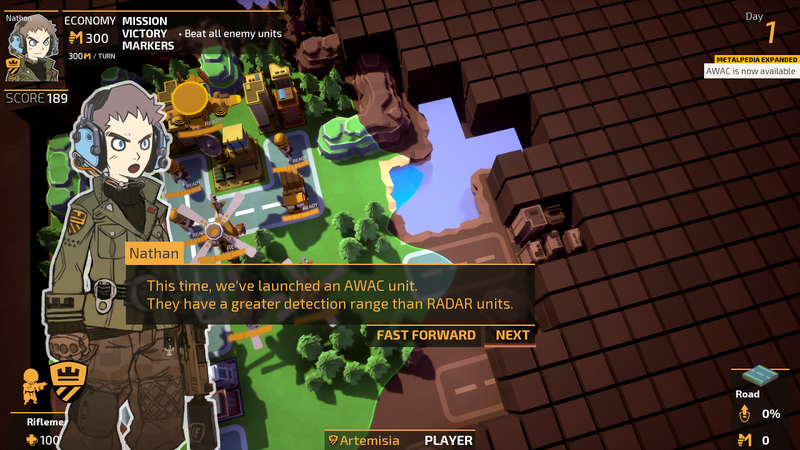 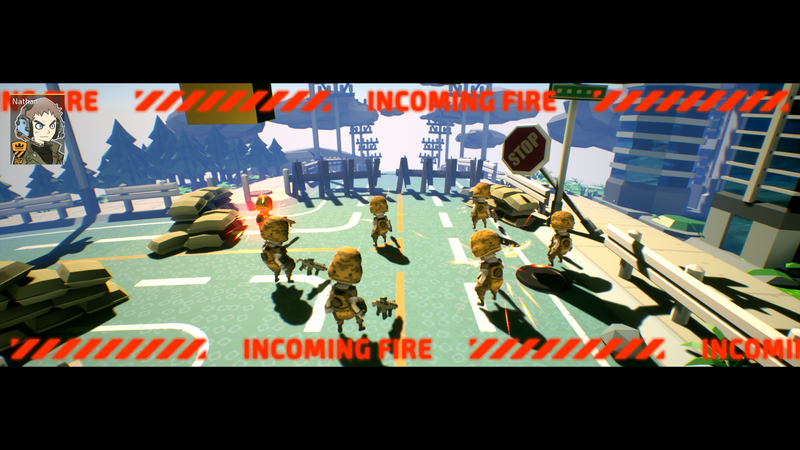 The latest release, Tiny Metal (also available on PS4 and Steam), is developer Area 35's take on Advance Wars. 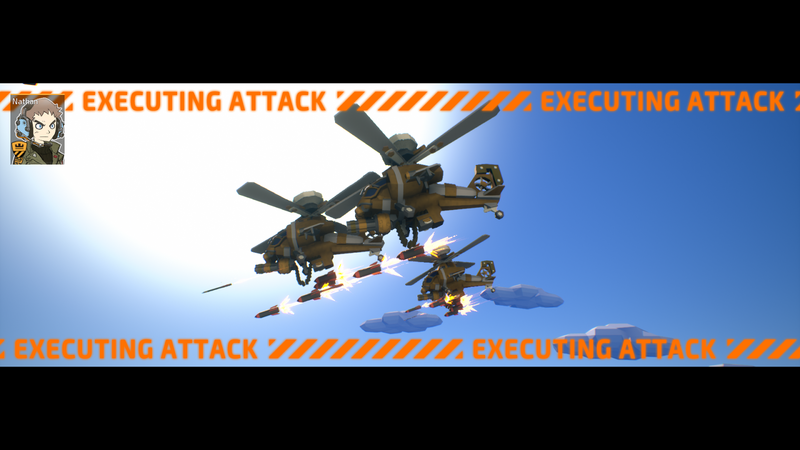 This game released yesterday on the eShop and is selling for $24.99. 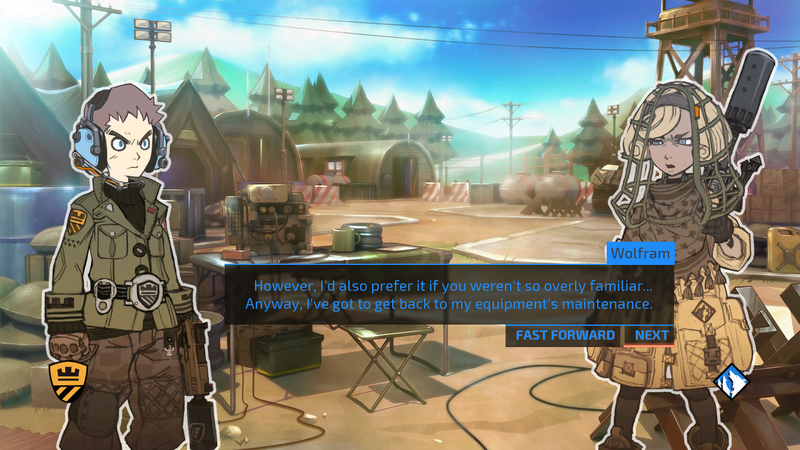 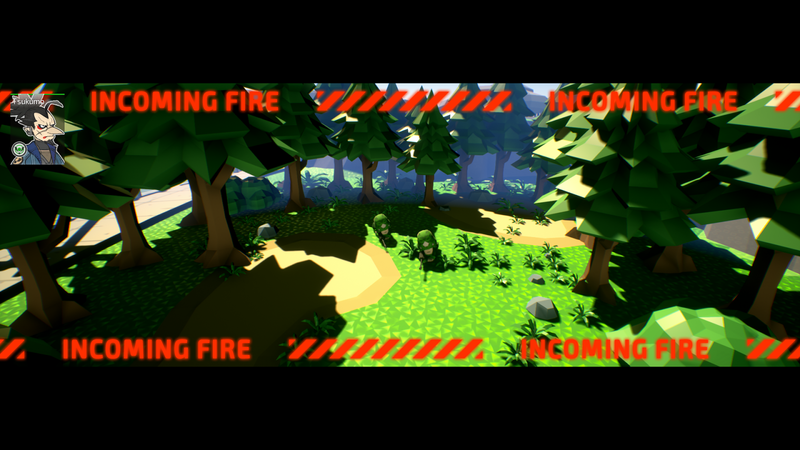 For more about the game's features, check out the release trailer below along with a handful of screenshots. 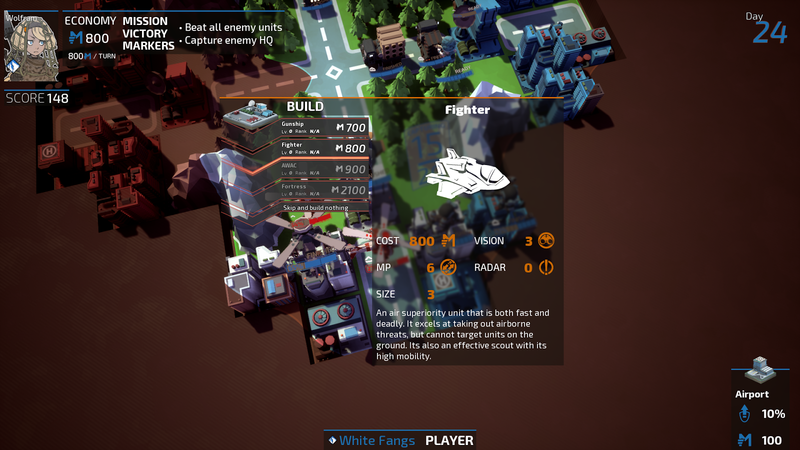 The game's official website also offers a lot of concept art and details about the game's characters.